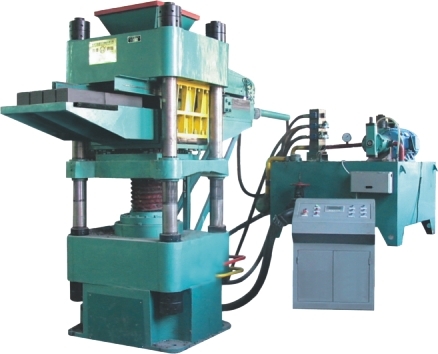 "Xinyuan" brand brick pressing machine for the Four-column hydraulic press, hydraulic transmission with optimized program with saving power, noise, and low failure rate; PLC automatic control, high-tech workers, low labor intensity , thereby greatly increasing the yield and quality of bricks. 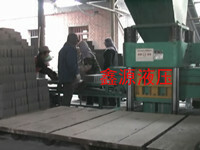 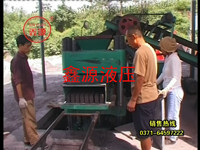 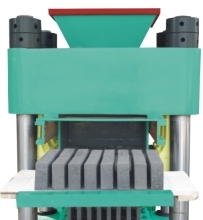 The machine pressed bricks dictate the process smooth and stress, high degree of automation, it has good quality products, high strength, high yield, the standard dimensions and so on. 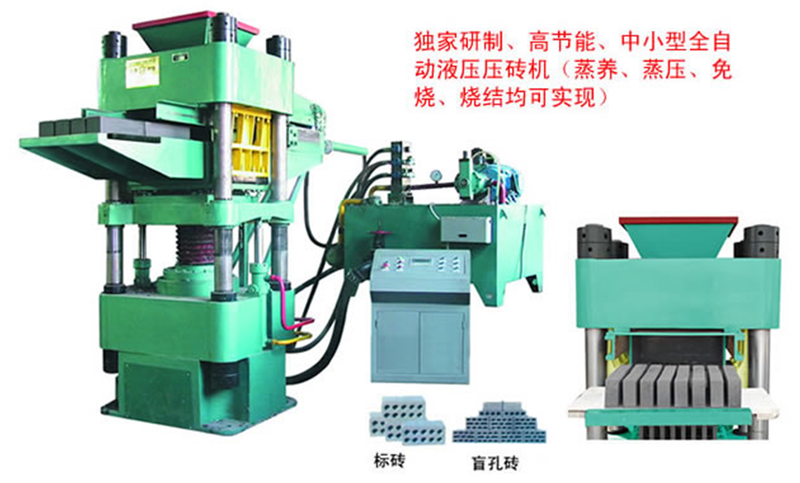 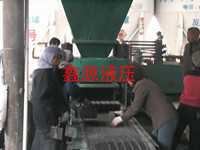 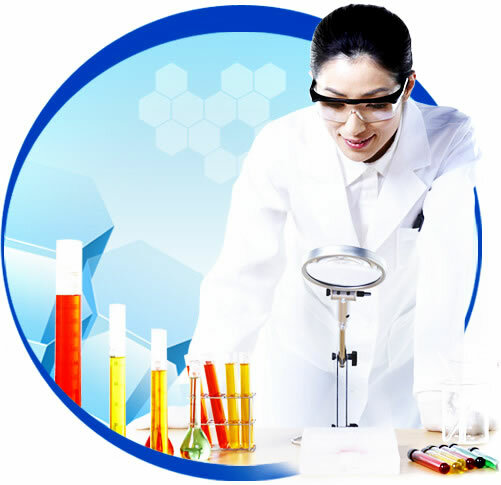 The machine applies to varieties, molds can be prepared to replace standard bricks, blind-hole hollow brick other profiled products.